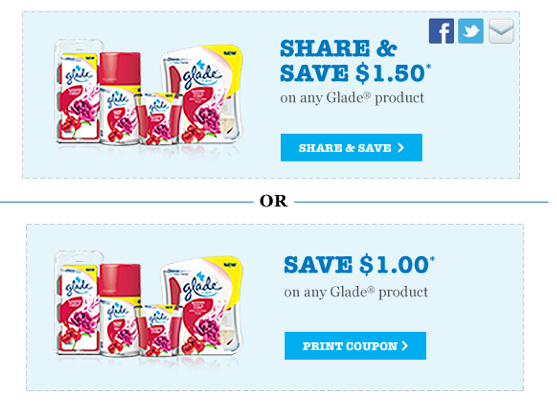 $1.50/1 or $1/1 Glade Coupon! The glade products that are on sale are the 6oz. solid glade air freshener and the 8oz. glade aerosols both for $1. When i printed the $1.50 off any glade product it states it excludes solids and 8oz.aerosols. Will this coupon still work with these products?